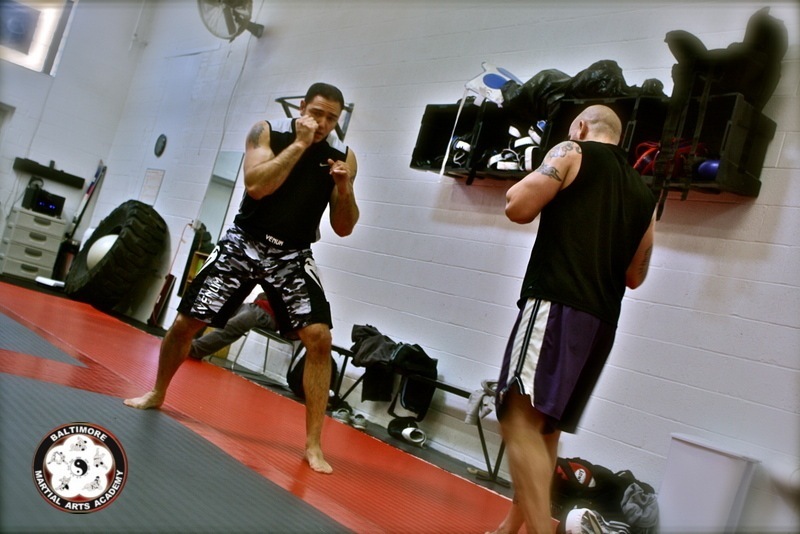 Baltimore MMA classes at the Baltimore Martial Arts Academy combine the striking techniques of Muay Thai, Boxing, and Kickboxing with the throws and grappling techniques of Judo and Brazilian Jiu-Jitsu. 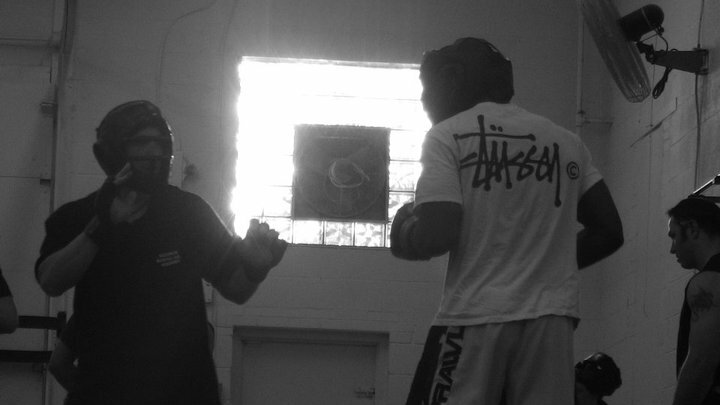 The result is a system that takes the best of striking, throwing and grappling and combines them to form one discipline. 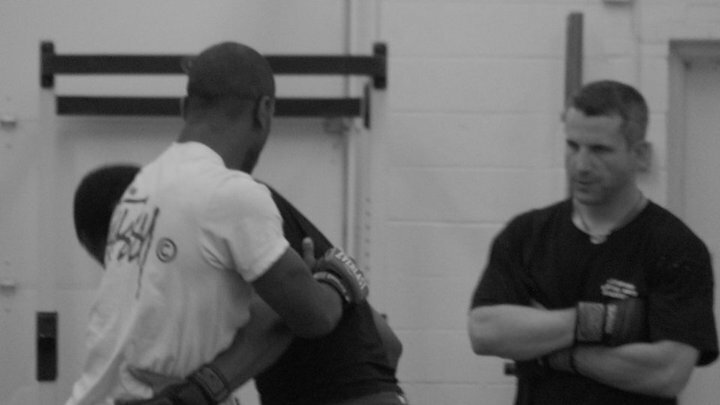 Our Baltimore MMA classes are for beginners as well as for the more experienced or competitively oriented students. 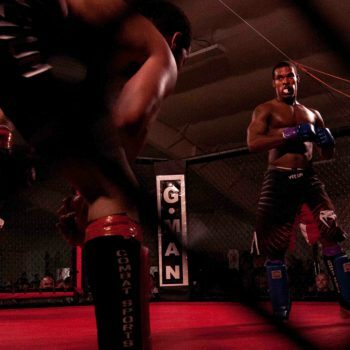 Mixed martial arts classes are appropriate for those who want to compete as well as those who simply want to learn the techniques seen in popular competitions such as the UFC®. 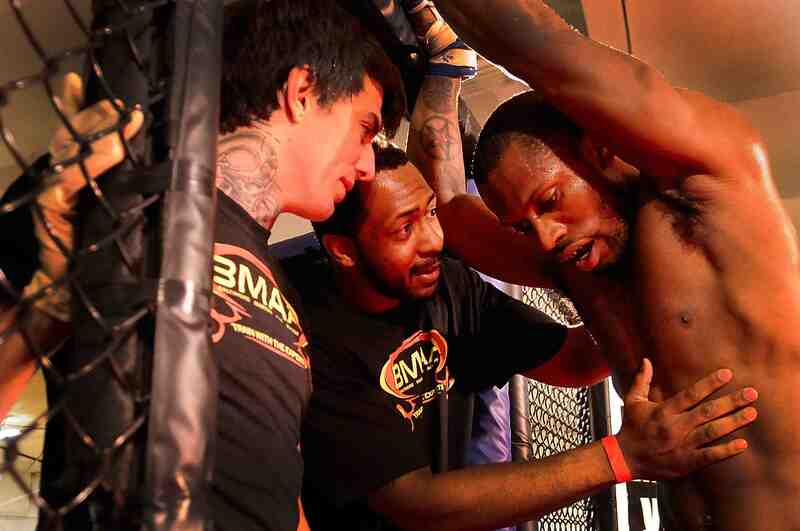 Baltimore MMA has exploded in popularity with both amateur and professional competitions springing up everywhere. 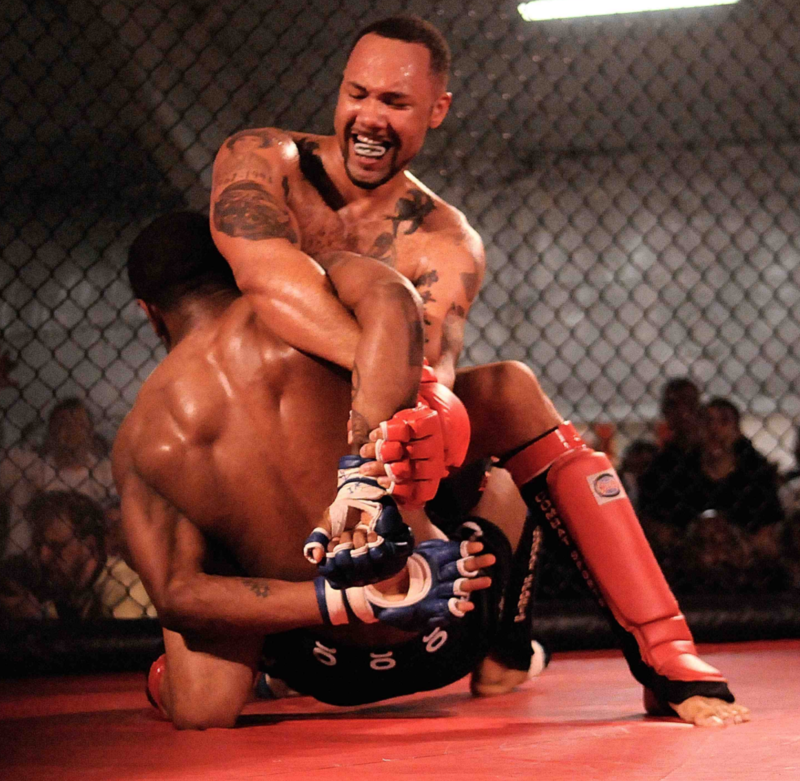 Baltimore Martial Arts Baltimore MMA competition team has been competing in MMA events since the late 90’s. 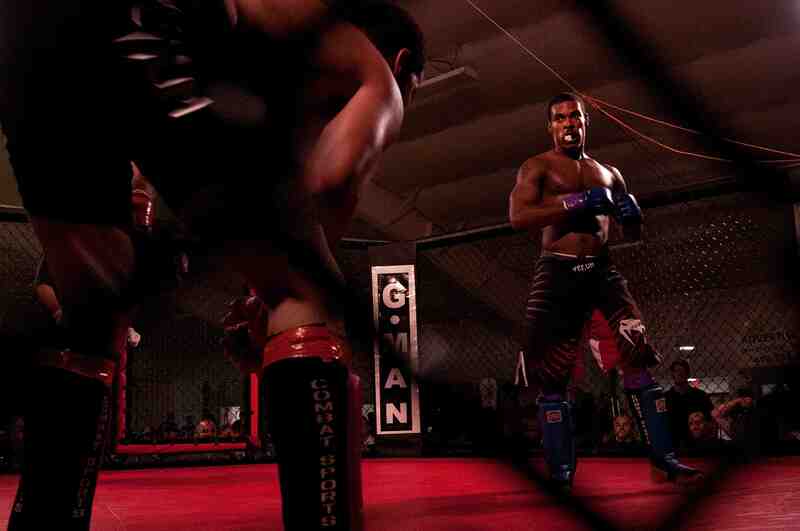 Our team competes in MMA venues up and down the East Coast. We even have woman competitors one of which holds a belt title. Our Baltimore MMA competition team has a multitude of resources that other athletes in other academies do not have access to. 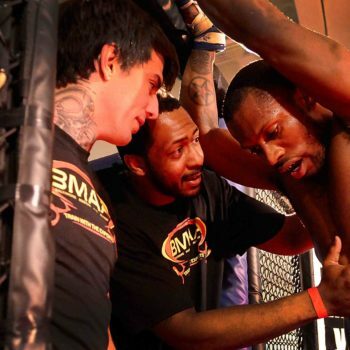 Our MMA Baltimore competitors learn from experts in various disciplines disciplines that include but are not limited to: Boxing, Brazilian Jiu-Jitsu, Judo, Muay Thai Kickboxing, Wrestling, Strength and Conditioning – Kettlebells / Weight Training etc. When combined, a fighter with skills in a variety of disciplines has a tremendous advantage over an athlete who does not. 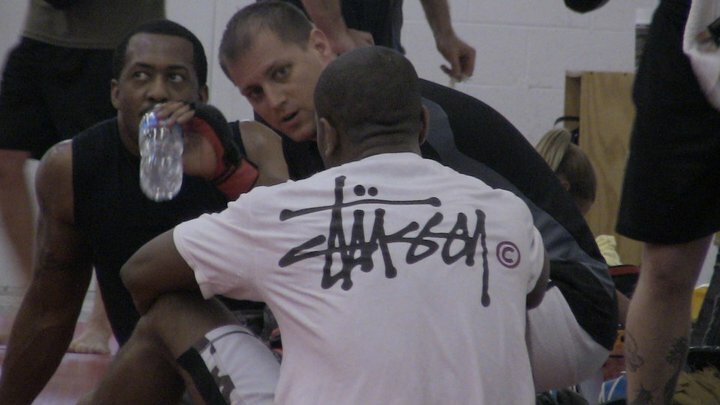 Our Baltimore MMA strength and conditioning programs include the latest trends and developments which confer the best advantages to our fighters. Our Russian Kettlebell instructor is a level II RKC which is extremely hard to find anywhere. Our wrestling coaches are extremely accomplished state title holders and/or active school coaches. Our Judo instructors include National Champions. Our boxing coach is an experienced and professional boxing competitor. 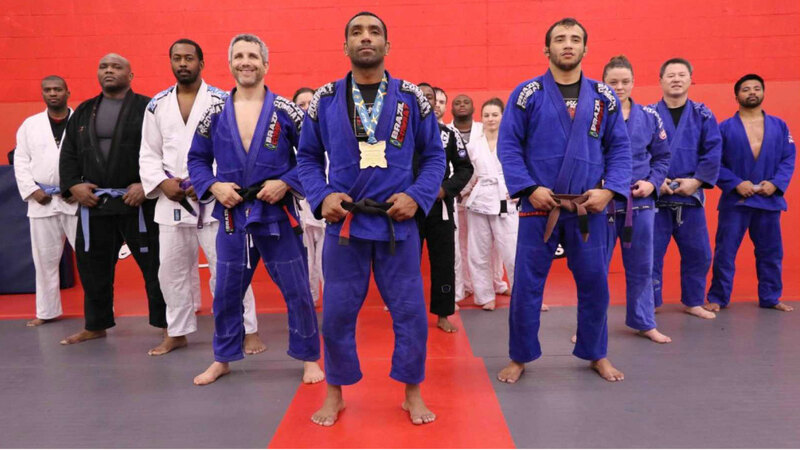 Our BJJ coaching staff includes 1 black belt, 1 brown belt, and 1 purple belt. 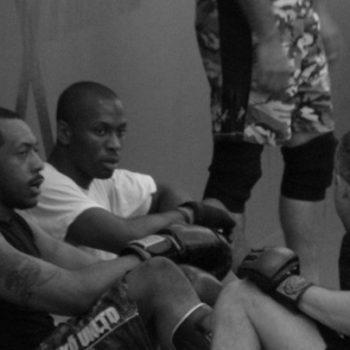 Our Muay Thai instructors actively compete in both Muay Thai and MMA. 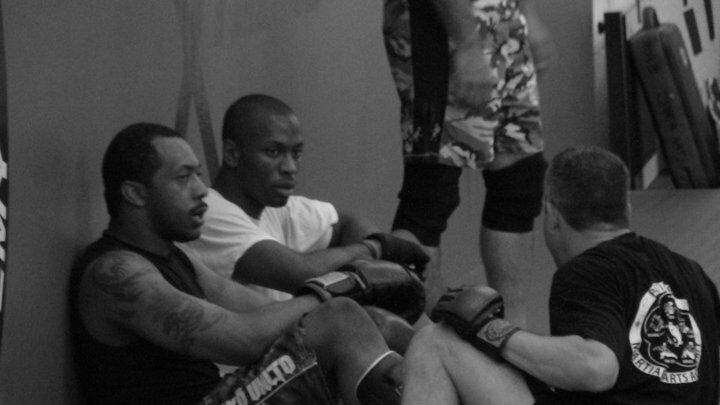 Our MMA staff of instructors collectively are a force to be reckoned with. 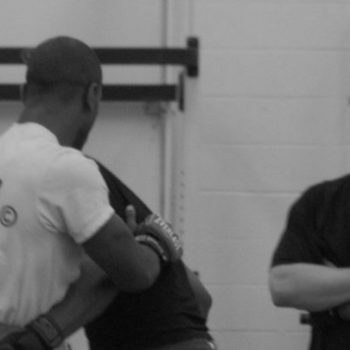 Baltimore Martial Arts also has a beginner’s non-competitive MMA program. 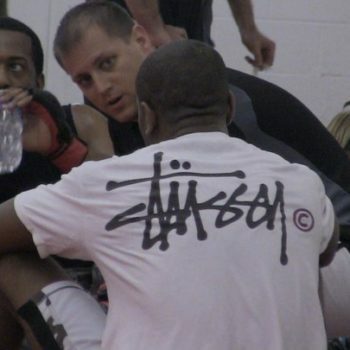 If your not interested in competing – No Problem! 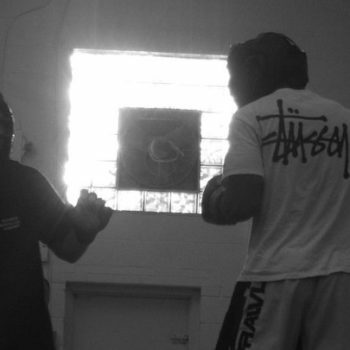 Our beginner’s MMA Baltimore program will tech you the basics from the ground up. 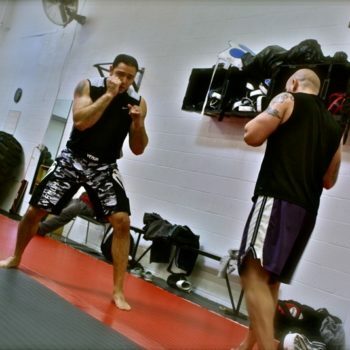 We will teach you the fundamentals of striking, throws and takedowns and ground work. 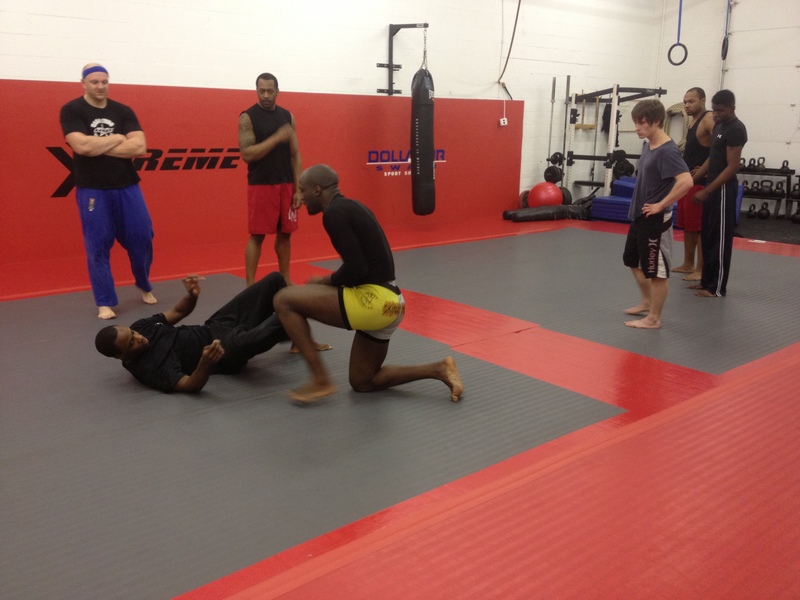 Choose to either train in our beginner Baltimore MMA classes or combine other disciplines together. Give us a call and we will help you decide which program or programs is best for you.